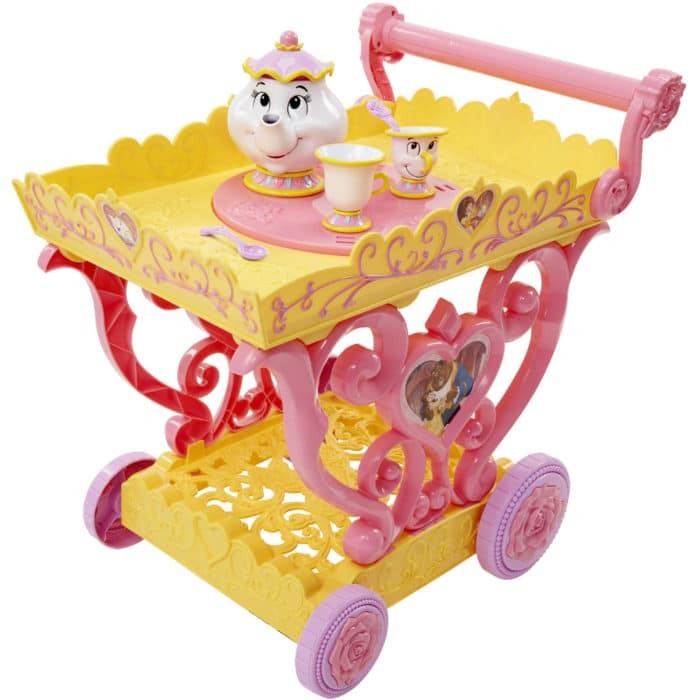 Home » Belle Tea Cart! Afternoon Tea for Toddlers! When my granddaughter goes shopping with us, she’s pointing out things she would like from Santa. She’s pointed to Torch the Dragon, a VTech Castle and a few other things, one of them being the Belle Tea Cart! She loves to play pretend! Jakks Pacific Toys gave me the opportunity to get one! YAY! Thank you so much! 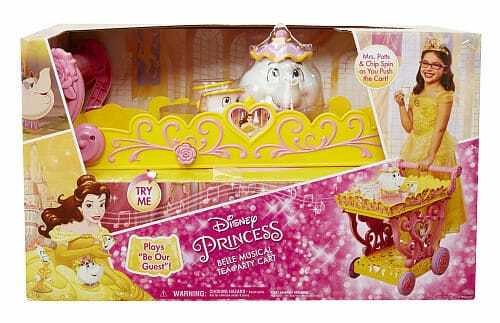 I was jumping for joy and my daughter got really excited when I told her we got the Belle Tea Cart off the Santa list! LOL I can’t wait to see her face on Christmas morning! The tea cart comes complete with Mrs Potts and Chip together with an extra cup, two spoons and an invite. At the press of a button the iconic ‘Be Our Guest’ rings out for everyone to sing and dance along to (when you have had enough of the song, there is an off switch). 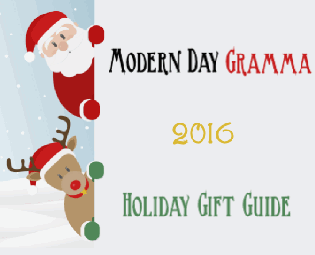 Requires 3 AA Batteries (which are included). The cart measures at 12.5 x 21 x 15 inches. There is room underneath where you could store other kitchen related toys. Nothing actually holds water, so you’ll have to serve up ‘air’. Although it says the cart is suitable for children aged 3+, A child 18 month+ would more than likely enjoy playing with it too! I know my granddaughter has had a small tea set since she was about that age. The quality of the cart and the accessories are great. Once you get the sides of the cart to snap in properly, the cart is sturdy and can cope with being pushed around even at a high speed! It really is a cool toy for any Disney fan and I can see Gracen having a lot of fun, playing with it for the next few years. You can purchase the Belle Tea Cart from most stores (Walmart, Target, Disney Store, etc) and you can purchase it today on Amazon for $90 and free shipping and it will arrive by December 23rd!